Are you thinking of possibly moving to Canada from another country and looking into homes for you and your family to reside while also wondering, are mortgage rates going up in Canada? Or you are already a citizen residing in Canada and looking into purchasing a home but need financial help and wondering the same question? Historically, it seems that Canada has followed the U.S. for most rate forecasting. But, for the question, “are mortgage rates going up in Canada?”, is one part where Canada does not follow the U.S.
With the way the economy is going in Canada, mortgage rates should remain low. If the economy shows improvement, you would most likely see mortgage rates rise, which may be an insight into what the future will bring if it is forecasted that Canadian mortgage rates will start to rise at that time. But, as we see it now, it begins to make more sense that so many houses are being purchased. Involving real estate and mortgages, leading towards an overall good time to be a real estate agent or mortgage broker. “Are mortgage rates going up in Canada?”, may have been answered for you now, but even though it is forecasted that Canadian mortgage rates may rise, doesn’t mean they will rise through the roof. Even if they rise a small amount, our mortgage rates are low. So in comparison to other countries, we are in pretty good shape looking towards the future! 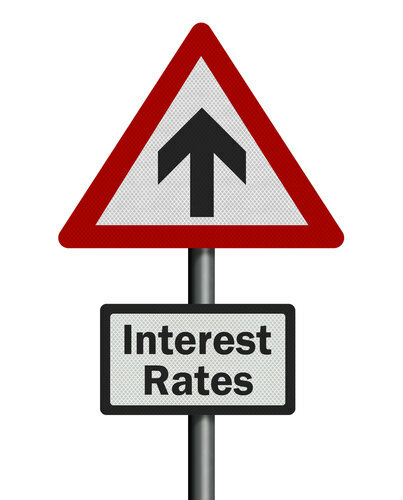 Mortgage rates can be known to change in short periods of time in the past. If you are worrying that mortgage rates are going up in Canada, and because you’re not fully confident that rates are going to stay low, and think they will rise in the next few days, you can scratch off that worry from your mental list. Mortgage rates in Canada will be staying as they are at least in the near future forecast. As we can see and know that mortgage rates are not going up overnight, or in the near future, we know that there won’t be much change in variable rate mortgages. Vancouver and Toronto seem to be the hottest spots in Canada for buying property. It is forecasted to be the same looking into the future. We even saw Vancouver start a 15% tax for foreign homebuyers this year. This due to the fact that people were purchasing property and houses in Vancouver, not to live in but as an investment for profit. Are mortgage rates going up in Canada? Well as we see it today, unless you are moving to Toronto, or unless you are a foreign home buyer in the city of Vancouver, you should be good in knowing you will get a good mortgage rate anywhere else in the country.